CHANTILLY, FRANCE COMES TO BIRMINGHAM, ALABAMA! Le Chateau de Chantilly, situated in the Ile-de-France region of France, is renowned for its sheer beauty; I believe you can see why! Not only does the chateau mesmerize visitors with it’s grandeur & history, but also the 16th century structure houses the country’s largest art collection outside of le Louvre! 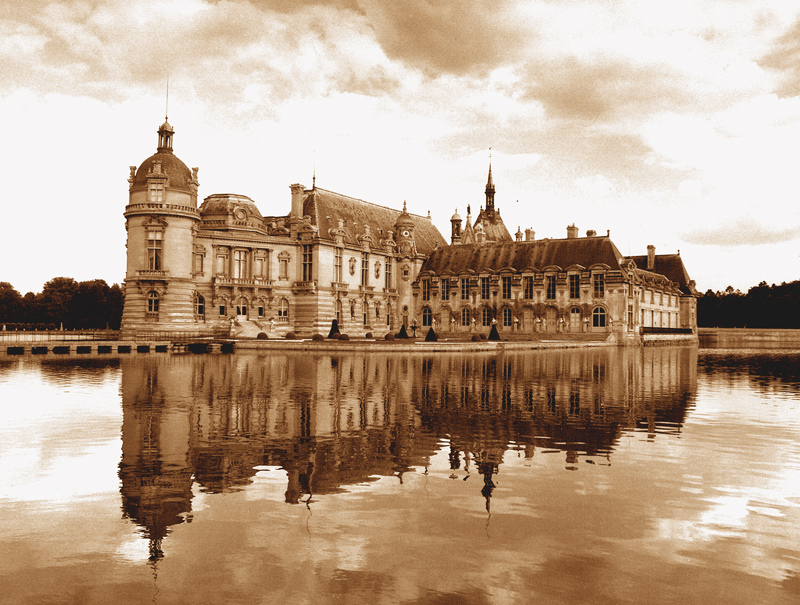 Le Chateau de Chantilly is one of the many attractions in Chantilly, a petit city located conveniently outside of Paris. Other desirable sights in this charming city are Le Musee Vivant du Cheval (the only living/working horse museum in the world), Hippodrome de Chantily (horse racing track) & a world famous polo club…not to mention Chantilly creme & lace! 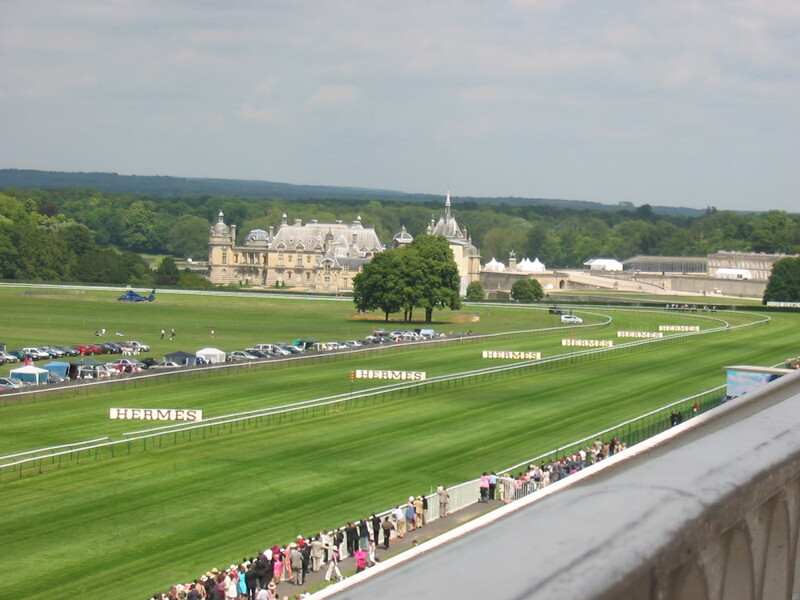 Chantilly Racecourse…love the Hermes signs! Besides the obvious fact that I adore France, why am I focusing this blog post on the city of Chantilly?! Well this Thursday November 19th, the Birmingham International Center is hosting a night dedicated to this French wonderland. Celebrate Beaujolais Nouveau while listening to special guest, Steve Sirls of the American Friends of Chantilly, speak about living & working in this historic & picturesque city. So take a break from your busy schedule & culture yourself with other Francophiles, art lovers, winos, food lovers & polo players!